The following CDs were provided by Heirloom Audio Productions for the purpose of this TOS Schoolhouse Crew review. 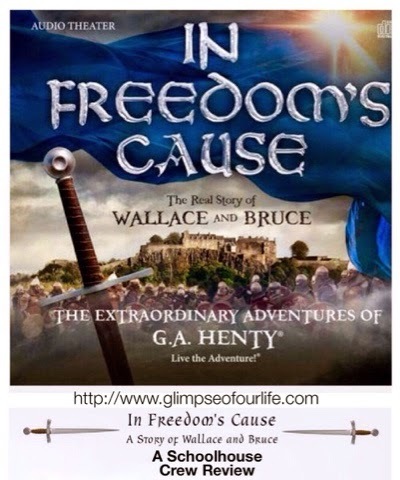 We received In Freedom's Cause Single Package which includes the CD set as well as downloadable components. Almost as soon as we started listening to In Freedom's Cause, I heard excitement in my son's voice. "Mamma, Ned and Gerald are in this one!" He had asked while we were waiting on the package to arrive in the mail, and I had (incorrectly) told him they probably would not be as it was a different story. We first met the young heroes woven into Under Drake's Flag the first audio theatre dramatization by Heirloom Audio Productions. To my son's delight, Ned and Gerald are indeed in this story, too, but circumstances make it seem as if they are completely new characters. You might also be surprised how many of the British cast members you already know from other productions. Do you have a favorite Psalm? I love how Scripture is woven into these stories. Psalm 23 is the prayer of William Wallace. 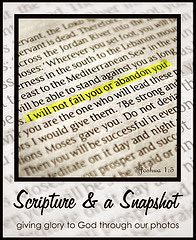 The downloadable poster includes these verses in a historical version. A friend recently shared a picture of a speedometer with a piece of paper taped over the range higher than 60mph and NO! written on it in bold wide marker. "Got teenage drivers?" it asked (excuse that grammar.) I have two teenagers with permits which means I rarely drive. They are both cautious, but I'm still observant as they chauffeur me and their siblings back and forth to errands and activities. When my husband drives, I might choose to read a book, but that isn't an option when my girls drive. Audio books, though, are perfectly suited to our needs. 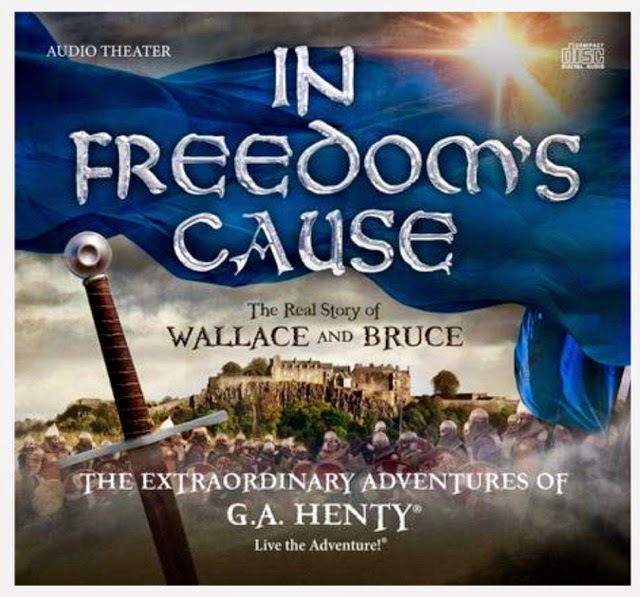 In Freedom's Cause produced by Bill Heid is the second dramatization by Heirloom Audio Production. G.A. Henty's stories promote positive characteristics while teaching history. The elements in the story include action and adventure, and ultimately good overcomes evil. In the Bible you can read of the Sword of the Spirit and the Sword of Truth. In this story, Ned's father's sword is as important as any of the characters. There is no doubt that God is guiding these characters. Just like the first production, access is also provided to a large downloadable PDF study guide which includes questions, vocabulary, bibliography, and a Bible study guide. A recommended reading list for parents is also include, and they even provided an e-book. The downloadable study guide (we easily accessed it through iBooks) enhanced the story with additional information. 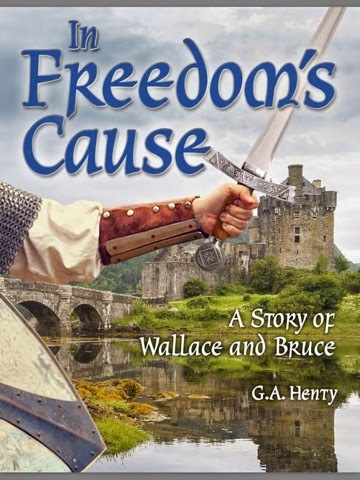 We learned that Scotland's heroes William Wallace and Robert Bruce were even considered legends like King Author. They were, however, real historical characters of the Scottish War of Independence, and the records of their bravery are true. The 800 year old history lesson is filled with truths that still apply to us today. We were excited to learn that Heirloom Audio Productions is currently recording their third Henty audio drama! With Lee in Virginia is set to be released around Memorial Day.